All the Tools You Need to Boost Profitability & Grow Your Practice! 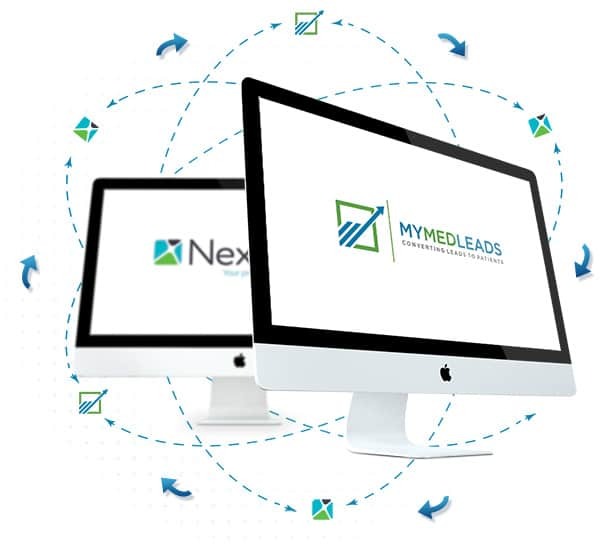 MyMedLeads is a web-based software tool designed for medical practices to simplify and automate the lead-to-patient conversion process while helping you stay connected and engaged with current patients. 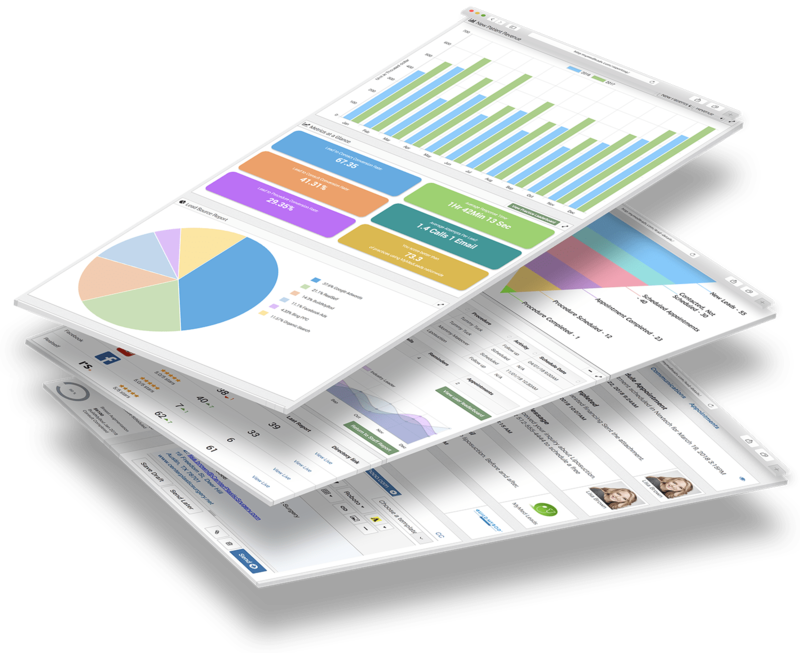 The software provides all the tools you need to bring patient acquisition and retention into sharp focus. 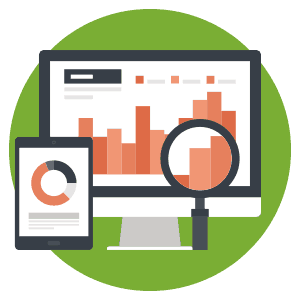 Track ROI on specific marketing initiatives and identify your highest performing ad campaigns. 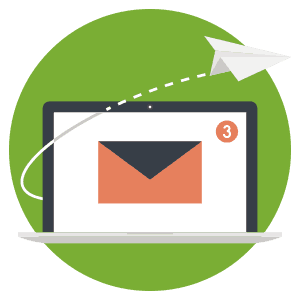 Create newsletters and multiple campaigns that can combine email, text and outbound phone calls. Automate reminder messages for recurring treatments and create targeted lists and audiences. Appointment reminder & confirmation system offering email, text and voice messaging. 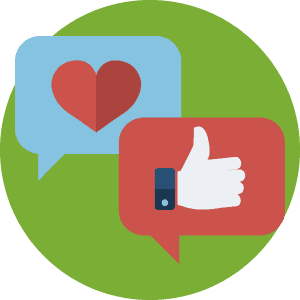 Get more positive reviews on Google, Yelp or RealSelf and boost your online reputation. MyMedLeads is a robust tool that integrates with practice management software and adds an extensive collection of automation, tracking and marketing tools to your workflow. 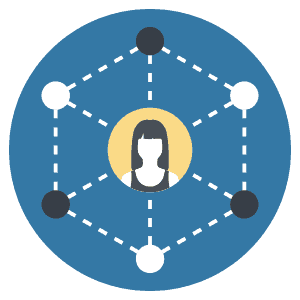 MyMedLeads captures leads from virtually any source, and automates the marketing and lead nurturing process until the prospect becomes a patient. 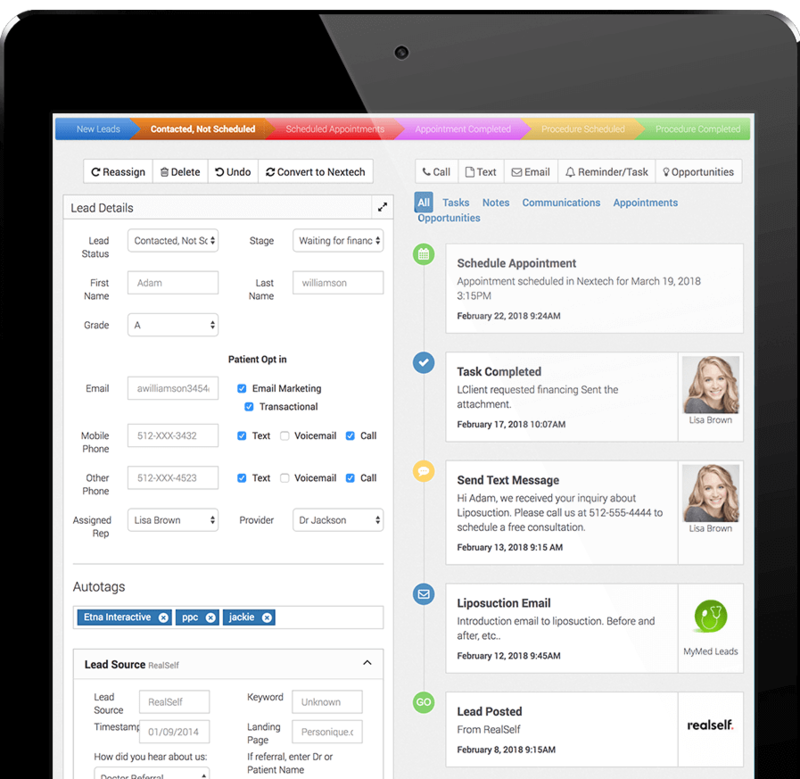 Once a lead converts, the simple click of a button sends them directly into your practice management software to be scheduled for an appointment. 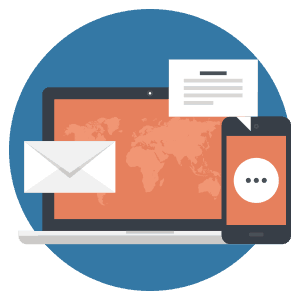 The MyMedLeads Communication Center automates the lead nurturing process, making it easy to build a variety of marketing campaigns, including procedure-specific marketing, recall campaigns, newsletters, special offers, birthday messages and much more! 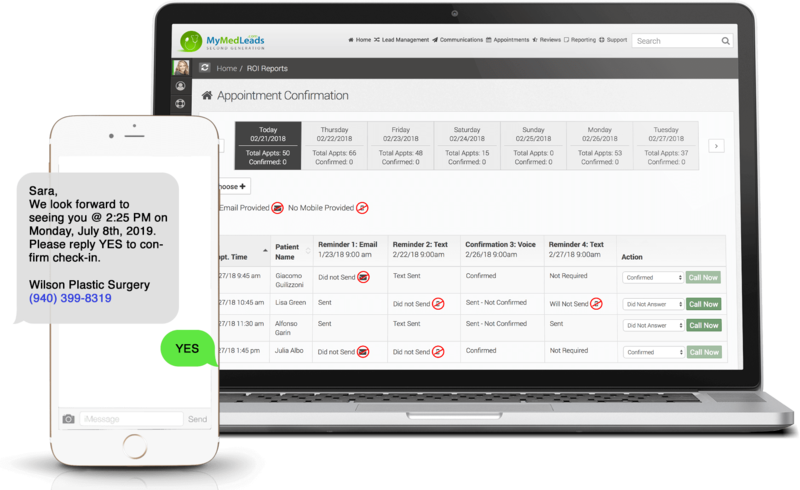 MyMedLeads’s automated tools keep your practice name in front of prospective patients without adding to your staff’s workload. 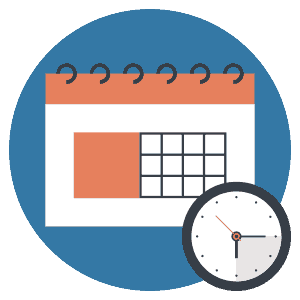 Automatic appointment reminders are the most efficient way to reduce “no-shows” and free up your staff for more important tasks. A missed appointment may seem trivial at the time, but the reality is that no-shows cost medical practices thousands of dollars each year. “MyMedLeads is an indispensable tool for tracking our marketing and improving our lead to patient conversion. 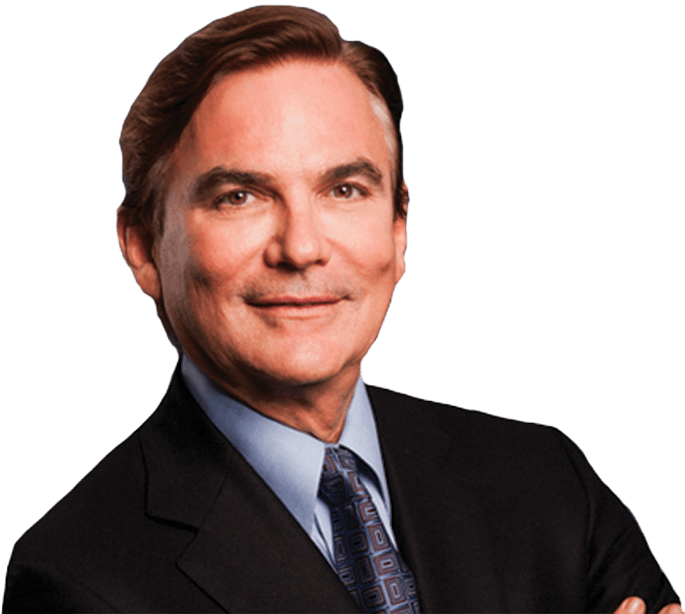 I personally recommend MyMedLeads to all medical practices that care about profitability.” - Grant Stevens, M.D., F.A.C.S.